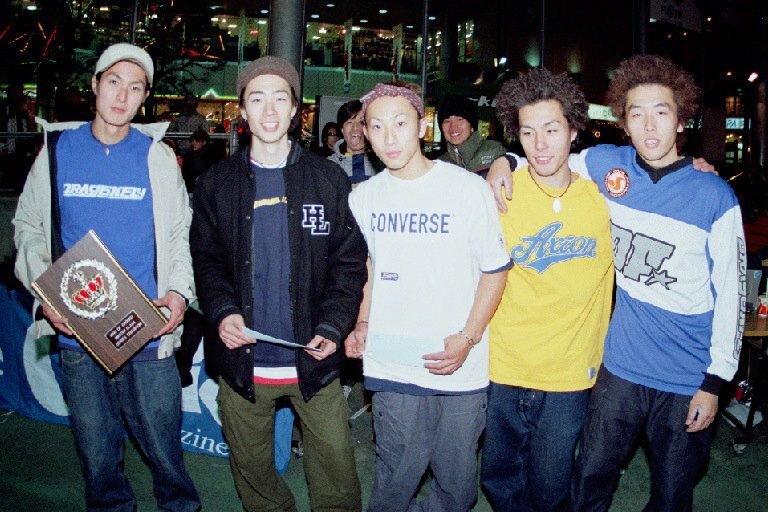 We got some OG's Yesiree...The OG flatland wrecking crew from Japan circa 1999 at the K.O.G. comp. Many of the tricks and techniques you are be practicing right now were shaped and molded by this crew. Here is the rare and classic 2002 Official KOG video in its entirety. 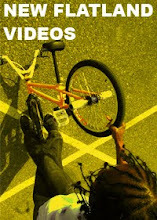 Find more free flatland full length videos here.